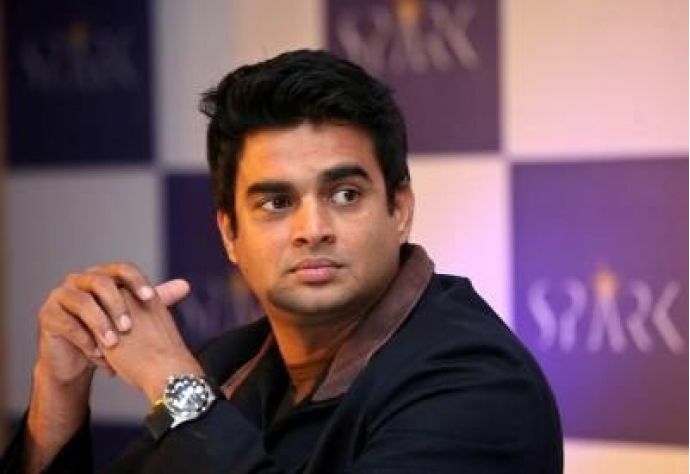 Aishwarya Rai Bachchan Is Coming Back With R Madhavan! Akshay Oberoi and Rajkummar Rao were also reportedly being considered for the part however, Madhavan seized the role. Aishwarya Rai Bachchan is finally back with a bang and her next Bollywood venture is Fanney Khan. The film has been in the eyes of the paparazzi ever since the makers got Aishwarya and her Taal co-actor Anil Kapoor on board for the film. However, soon it has been cleared that Aishwarya will not be seen romancing Anil in the film. The makers were also been on a lookout for a hero opposite Aishwarya. Although there were news of Vicky Kaushal and Rajkummar Rao as the contenders for the film but if we believe of the latest report in India TV then it’s quite clear that R Madhavan has been roped in by the makers to romance Aishwarya in Fanney Khan. Atul Manjrekar is making his directorial debut in Bollywood with Fanney Khan. Reportedly the film revolves around a 17-year-old aspiring singer whose life takes an unexpected turn when her unemployed father kidnaps the top singer in the industry. It is said that the film is an adaptation of Dominique Deruddere’s 2000 released Dutch film Everybody’s Famous although the makers have tried to give their own twist to the plot. Aishwarya and Madhavan had previously shared the same screen in Mani Ratnam's Guru in 2007. The film is all set and most likely to go on floors this August.